OneDrive is an online file hosting service provided by Microsoft. It allows users to store and sync files, Windows settings and more. Files can be synced from PCs and accessed from a web browser or a mobile device. 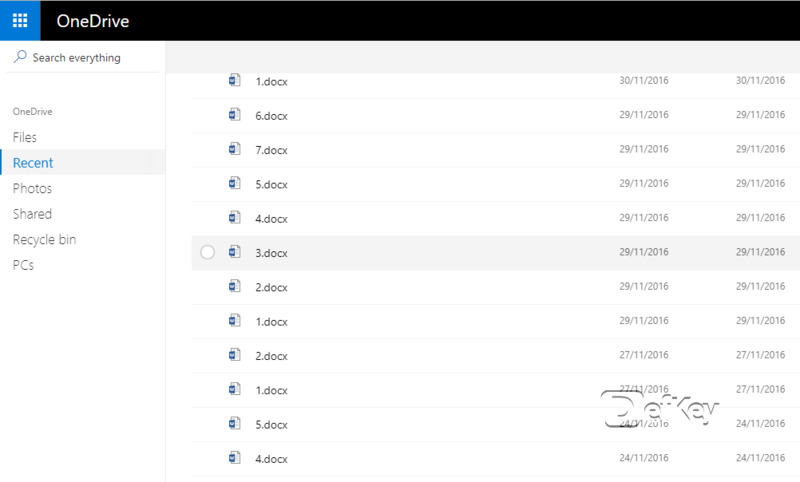 What is your favorite OneDrive hotkey? Do you have any useful tips for program? Let other users know below.